If you are alive you are no stranger to tough times. They are part of being human. I know you understand what I mean. Most of you know my story. I’ll share it quickly for those who are new to my blog. Five years ago, I was diagnosed with breast cancer and went through treatment. Four days after finishing treatment I was diagnosed with pulmonary fibrosis, a terminal lung disease as a side effect from chemotherapy and radiation. As a result, I had to close down my counseling practice of thirty years. God has redirected my ministry to writing about self-compassion and faith. It has been a rough road and I’m grateful to still be in the land of the living! Reality is complicated. The truth is we don’t have a lot of control in life. Things can change on a dime. That’s probably not the answer you wanted to hear. We do the best to prepare and be responsible to take care of ourselves and our loved ones…but we can only control so much. What we can control is how we respond to reality. We can trust God, give over “the unknowns in life” to Him, and develop skills to deal with painful feelings and fears. Being able to grieve throughout my life has helped me get through difficult times, including having a terminal illness. Grief helps us feel the emotions, adjust to reality and eventually adjust to our new normal. When we know we can grieve even a horrendous loss, we don’t have to be fearful about what life throws at us, because we know we can work through the painful feelings and be okay. When people do not grieve, they may remain stuck in what’s happened to them, become bitter, anxious or depressed, and withdraw from the good parts of life still available to them. Besides grieving well, there are skills to help us deal with difficult times that can help like talking to yourself with compassion, practicing self-care and soothing yourself when distressed. Treating yourself with the compassion you would give a friend who is struggling makes all the difference in the world! It’s healthy to put time into those things we can control like taking care of ourselves and our loved ones, being responsible financially, taking care of our health, deepening our spiritual life…and leaving the rest to God. We get into trouble when we try to control other people, so we don’t have to feel anxious. It’s way better to get help to deal with your own anxiety, rather than over-control your world and other people so you don’t feel anxious. God gives believers spiritual gifts that are meant to bless others. I think that God has given me the gift of faith. Because of God, I have to work less to trust Him during difficult times than others. I am grateful for this gift and hope it is an encouragement to you. Have a balance of a positive attitude while still acknowledging harsh realities. Treat myself with kindness and compassion. 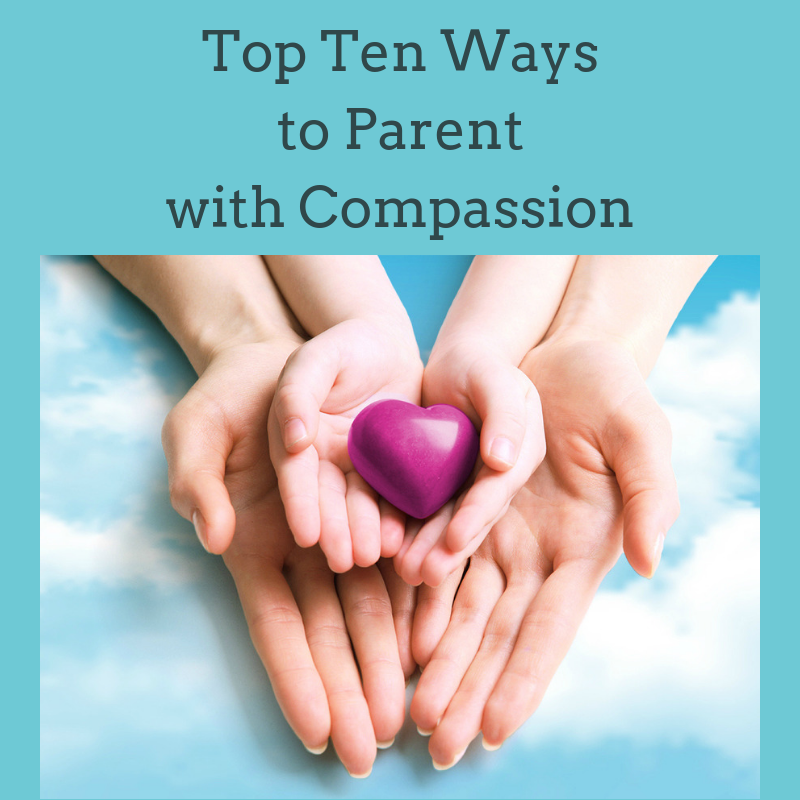 All of these practices have made handling difficult times easier. You can learn and equip yourself too. How have I handled things in the past? What strengths and abilities have helped me in the past that can help me now? How has God helped me in the past? How is God helping me now? Who do I need to express gratitude toward? Do I tell God how grateful I am for all He does for me? How has your faith helped you during tough times? What verses bring you comfort? What skills help you get through tough times? Kim, thank you so much for sharing! Your story brings hope and encouragement. I am struggling right now in my life and the scripture you shared helped bring my eyes back to God- the strength of my heart and my portion. Thanks for your comment. I’m so glad that my post and especially that Scripture package was just what you needed. God is so god about that! Hi Roberta, Oh my goodness! I’m so sorry to hear of your daughter’s battle with breast cancer, and how scary and difficult that is for you as well. I know how hard a road that is. That is so much hard news to handle at one time. Saying a prayer for all of you right now, and sending you a big hug.